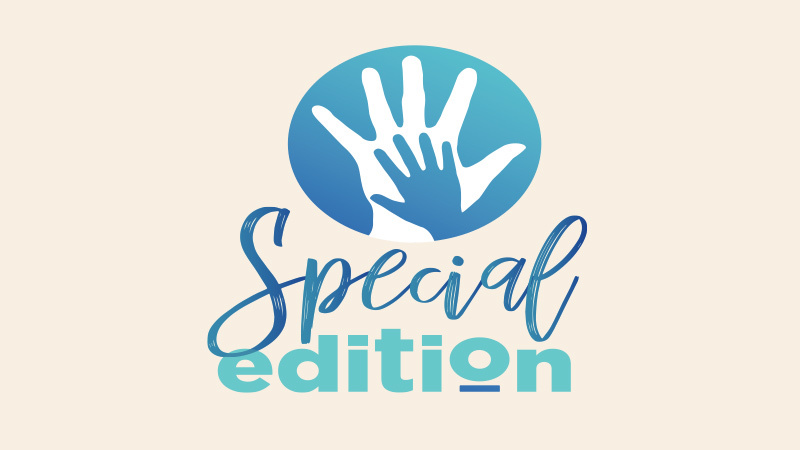 The new special edition space is now open! Please stop by and check out this innovative new area where we’ll continue to serve people with special needs. We are excited to expand this ministry! If you are interested in volunteering for this unique and fulfilling ministry, contact Michelle at 314.292.8300, x2009 or mcarter@gracestl.org.